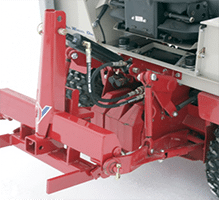 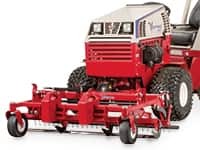 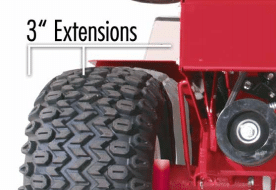 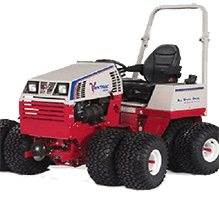 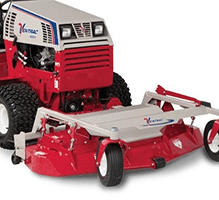 Ventrac’s Triplex Reel Mower features a 74-inch cutting width and is designed to be the ultimate trim and surround mower. 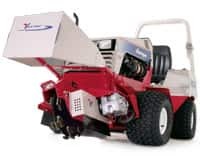 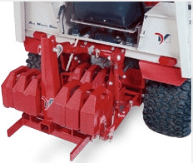 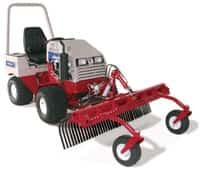 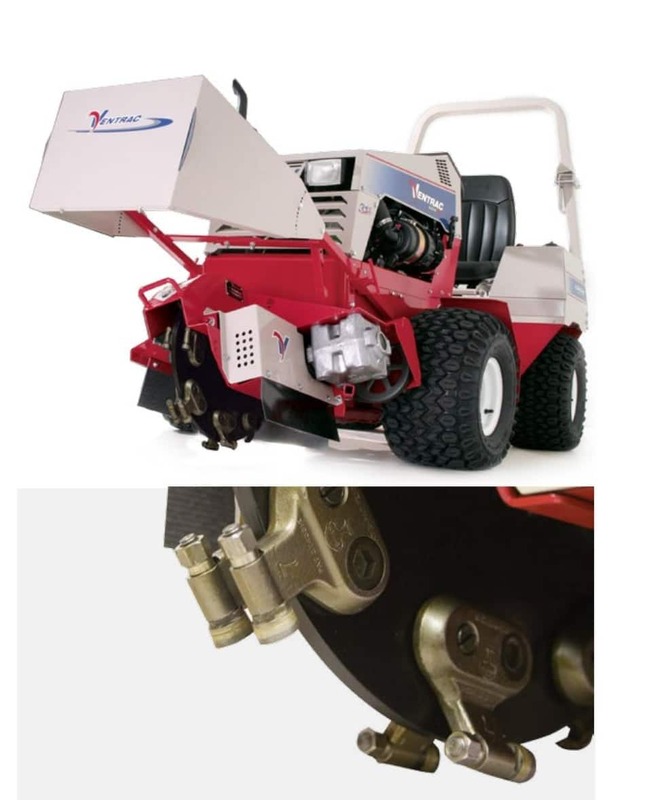 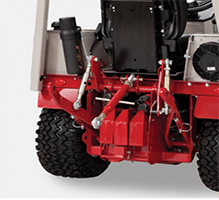 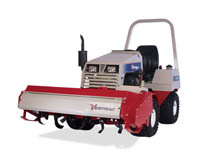 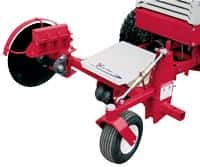 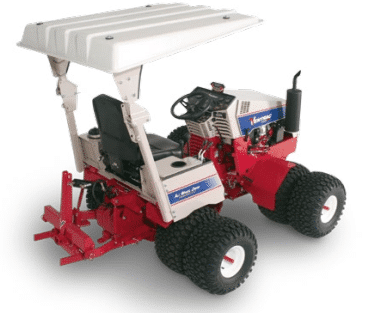 The MR740 uses reel heads manufactured by Baroness® providing you with 100 years of experience and the highest quality turf maintenance equipment in the world. 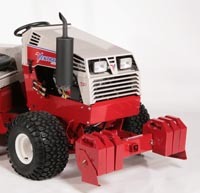 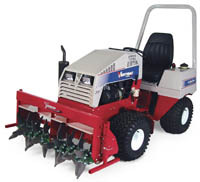 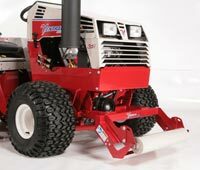 Several design features on the MR740 make operating and servicing the reel mower simple. 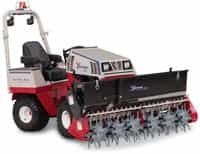 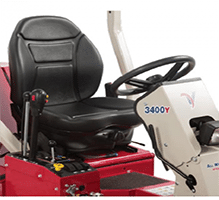 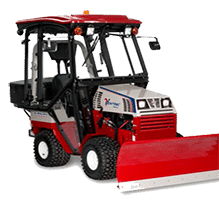 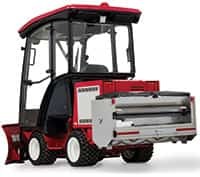 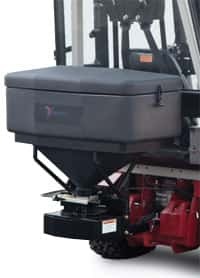 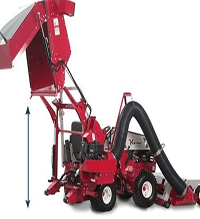 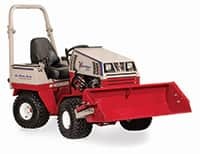 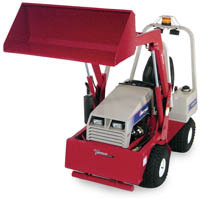 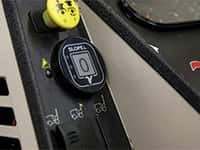 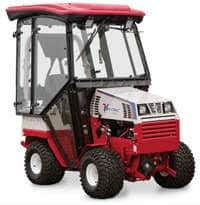 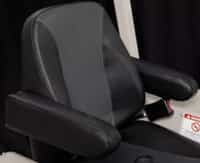 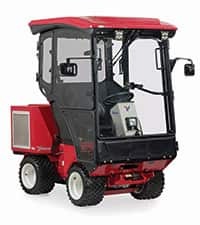 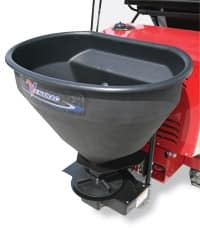 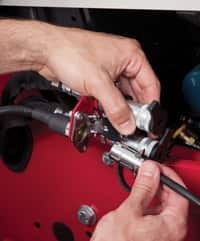 Features include variable speed hydraulics, standard back lapping valves, and offset capability to ensure superior, low-maintenance performance. 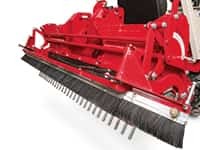 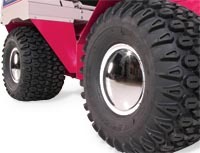 Three well balanced reel units feature the exceptional ability to follow ground contours at highly productive speeds, without rear roller hopping. 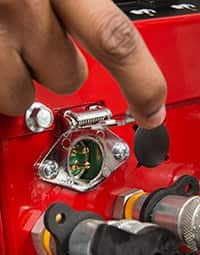 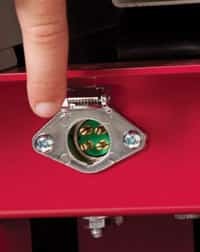 Identical reel heads are simple and easy to change.